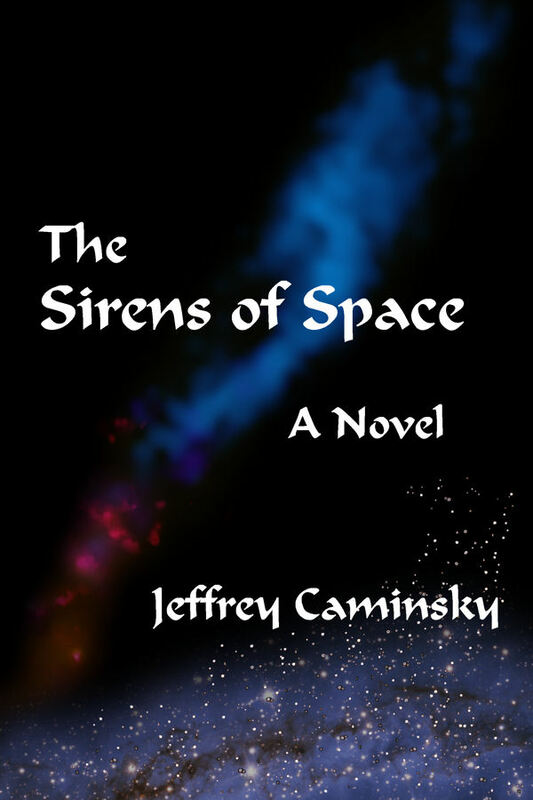 New Alexandria Press has announced an e-book sale good through the end of the holiday season of all its Kindle editions, including the Guardians of Peace series by Michigan author Jeffrey Caminsky. 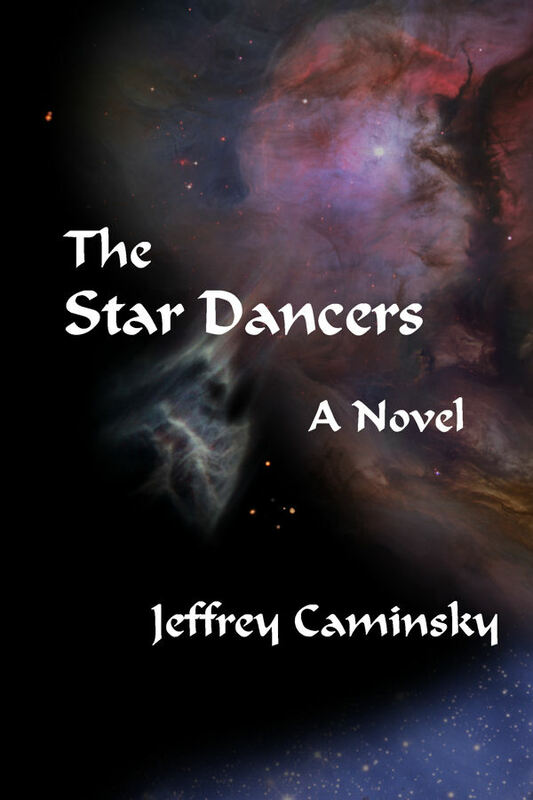 While the list price of its e-books remains at $7.99, the price for Kindle editions of The Sirens of Space and The Star Dancers has been reduced to $2.99 through the end of January. "And if this leads to increased sales...who knows?" observed author Jeffrey Caminsky. "We may just lower the prices on our e-books permanently." 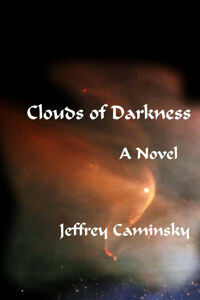 The third book in the series, Clouds of Darkness, is scheduled for release in December or early January. The sale price will likely apply to the Kindle edition of the new book, as well.